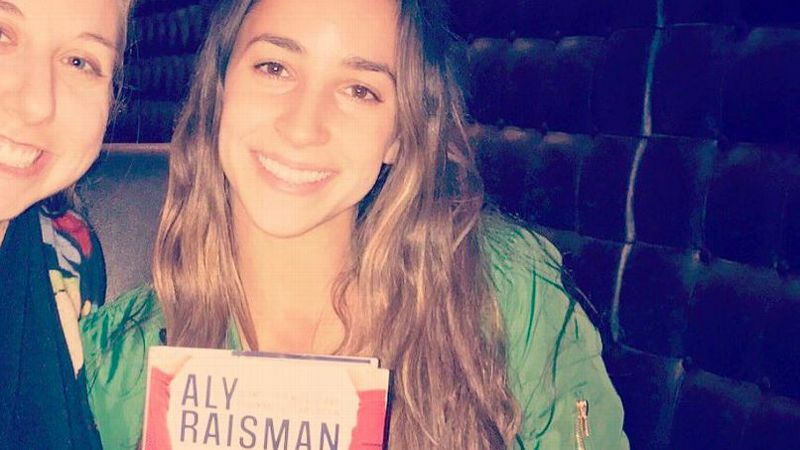 Aly Raisman revealed she was sexually abused by former USA Gymnastics doctor Larry Nassar last week ahead of the release of her book, "Fierce," in which she discusses the allegations. She appeared on Sunday's "60 Minutes" to bravely talk further about it. "Why are we looking at why didn't the girls speak up? Why not look at -- what about the culture?" she said. "What did USA Gymnastics do, and Larry Nassar do, to manipulate these girls so much that they are so afraid to speak up?" She also shared her story on Monday's broadcast of "Today" and called Nassar "a monster." 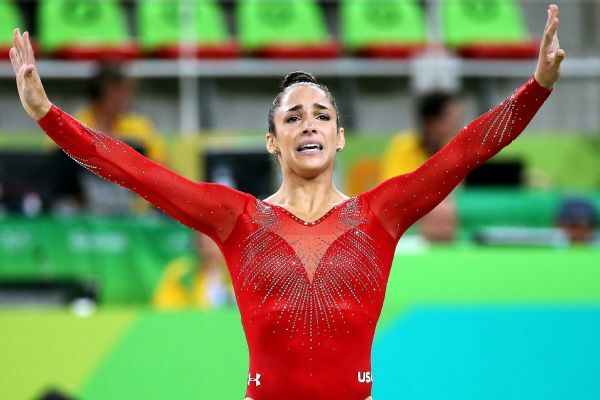 Like many of us, some of Raisman's teammates expressed their admiration for her bravery and courage, telling her so on social media. Couldn't agree more with Simone Biles and Alyssa Baumann. Well done, Aly. See something entertaining on social media that you think deserves to be shared? Let me know on Twitter @darcymaine_espn.